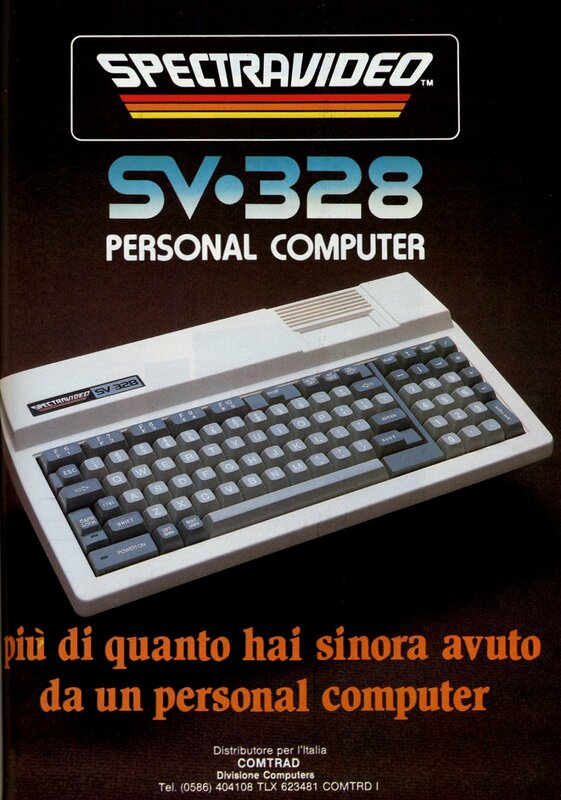 Note The SV-328 is an upgraded version of the SV-318, with a full-stroke keyboard with 87 keys and 80Kb of RAM (64Kb of RAM & 16Kb of VRAM). 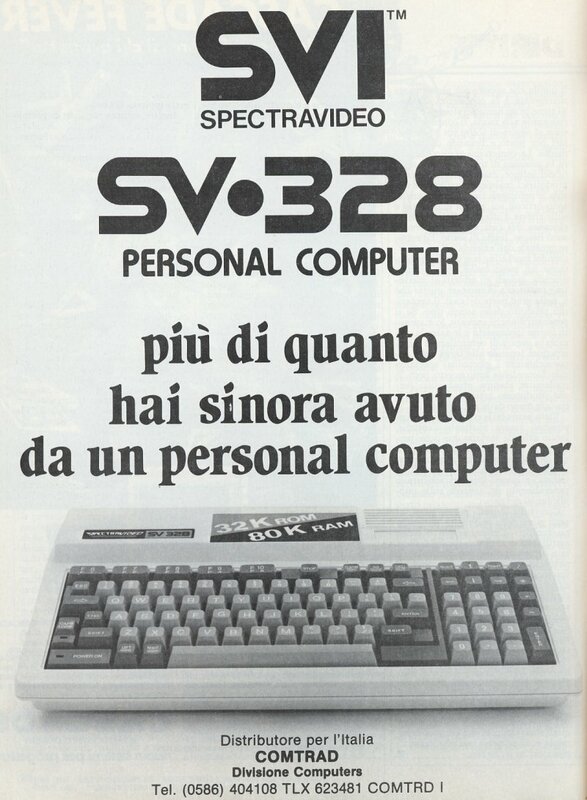 Later the SV-328 was revised with the new Spectravideo logo, the one with "SVI", and they was renamed to SVI-328. 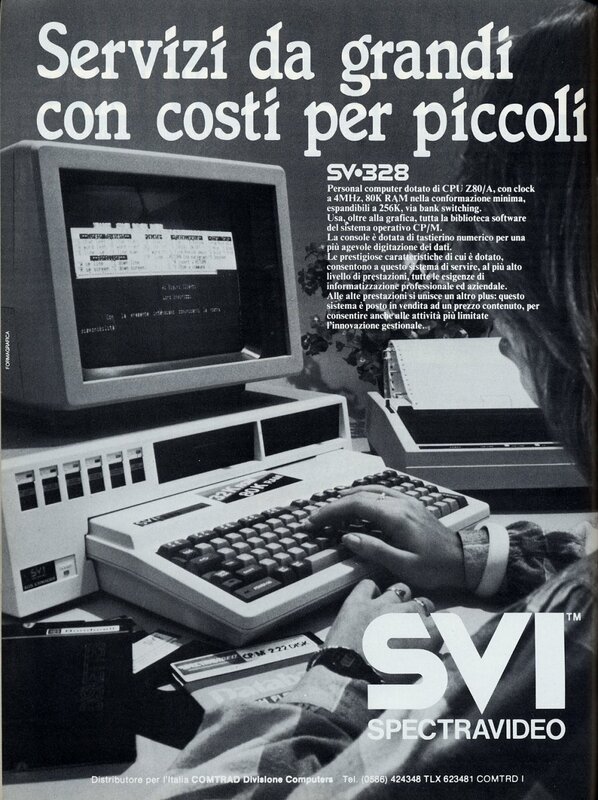 Also, the SV BASIC has been updated from "SV BASIC v 1.0" to "SV BASIC v 1.1". They are only small differences in ROM. 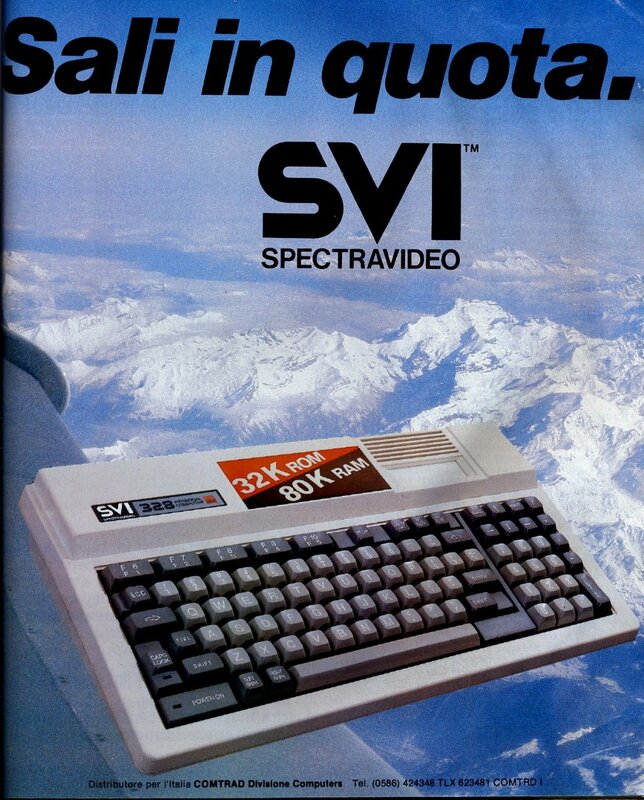 Another difference is the plastic case: the colors differs a little bit between SV-328 and SVI-328.